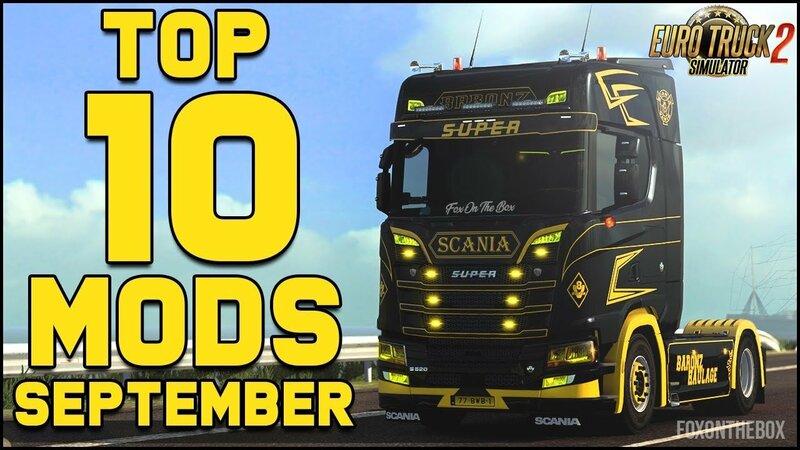 Gameplay videos with Top 10 ETS2 Mods (September 2018) (1.32.x) for Euro Truck Simulator 2 game. 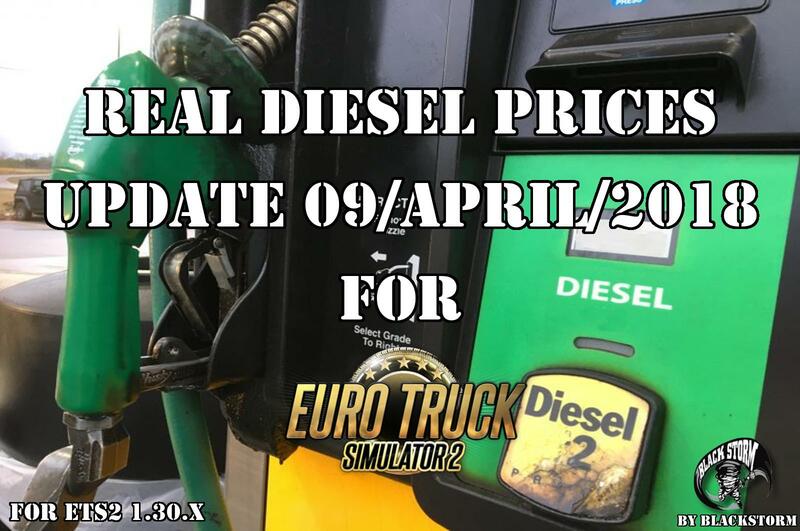 See the best top 10 ETS 2 mods from September for Euro Truck Simulator 2. 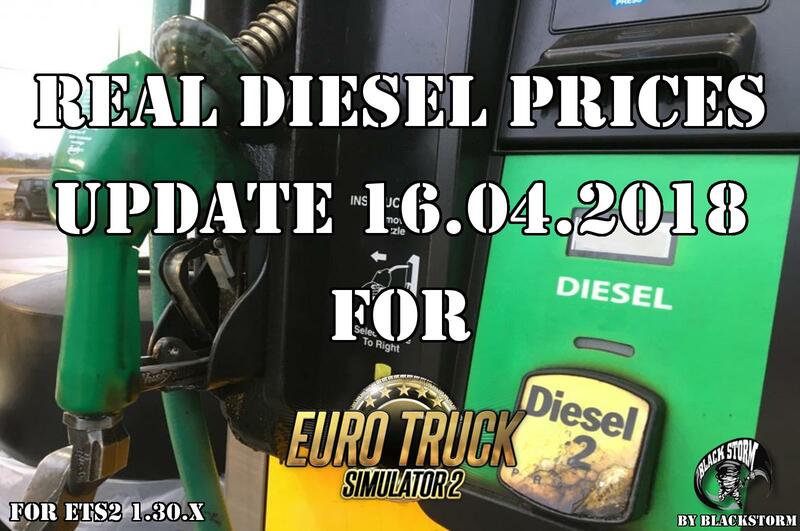 1.2.5.1, 1.3.1, etc Euro Truck Simulator 2: Going East DLC - Epic Fan Trailer! 1.2.5.1, 1.3.1, etc Going East DLC! Almost there!